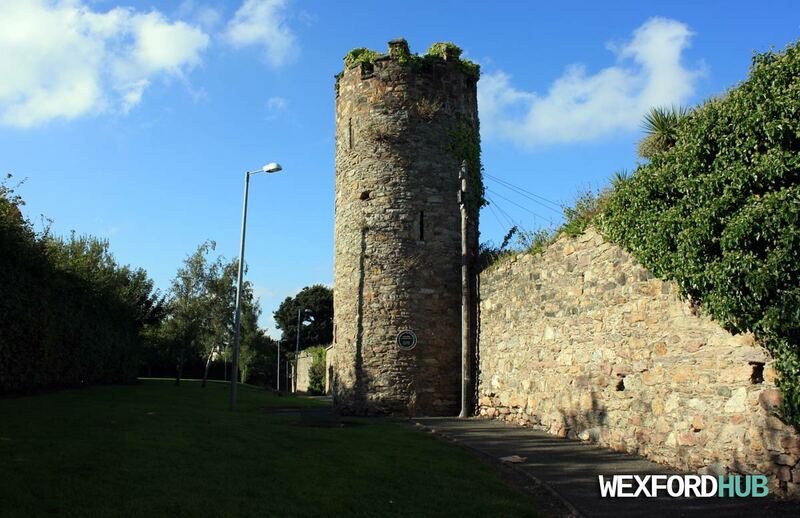 Photographs of some of the mural towers in Wexford Town, which were built by the Normans. These towers were built because they made it easier for the town's garrison to defend lengthy stretches of the town's wall. 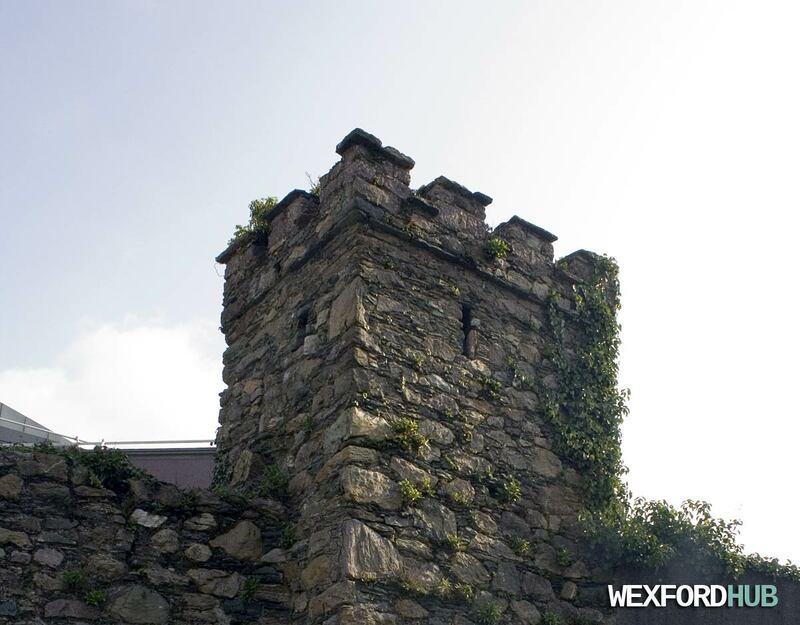 There are two distinct styles of mural towers - both of which can be seen in Wexford. Rectangular Mural Tower - The first towers were rectangular in shape. This one can be found in the car park of Rowe Street Church. Cylindrical Mural Tower - Later, the Normans began to favour a cylindrical shape. This one can be seen in an amenity area that connects Upper George's Street with Westgate Park. This particular walkway also brings you to Westgate Tower. 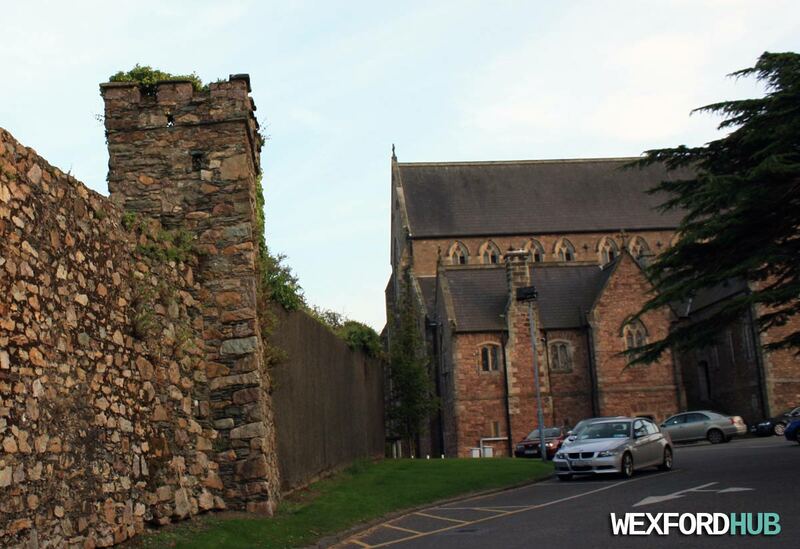 The fact that Wexford has two distinct styles tells us that the southern half of the wall (between Rowe Street Church and Barrack Street) was probably built before the northern half (Cornmarket to Westgate). This would help to explain why the northern parts of the wall are in a better condition. 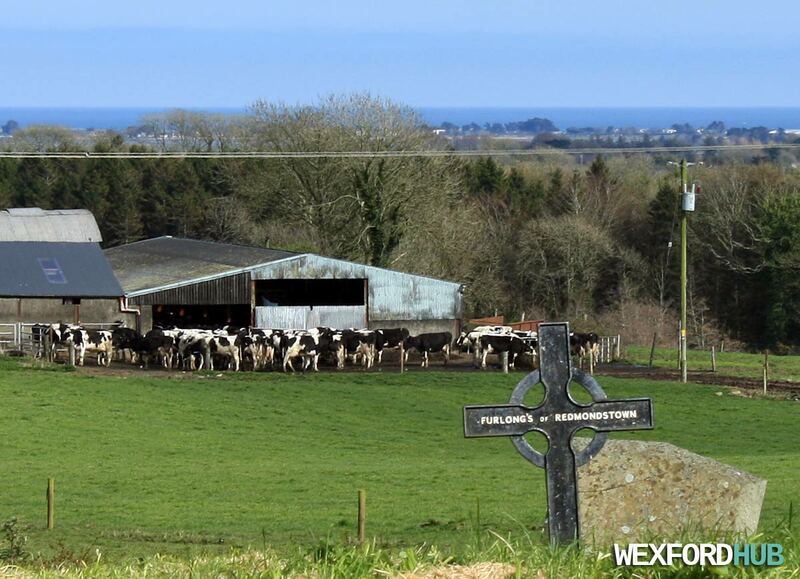 A dairy farm in County Wexford. Taken from the grounds of Rathaspeck Church (hence the gravestone, which reads "Furlong's of Redmondstown"). Redmondstown is a townsland that lies a few kilometres to the west of Rathaspeck and Wexford Town. In the far distance, you can see Wexford Harbour. 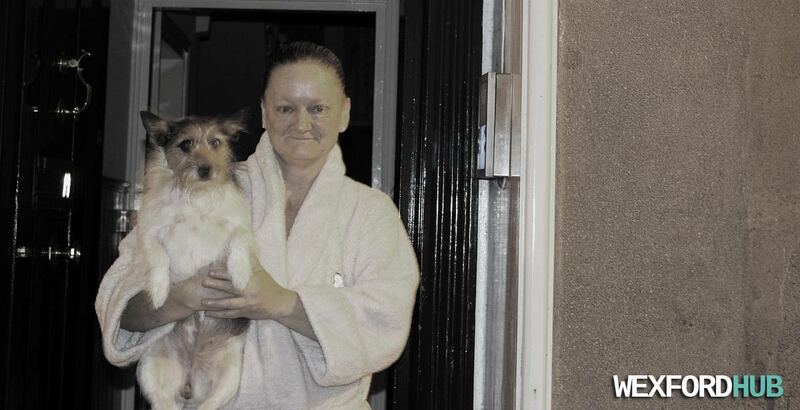 I met these two Wexford locals in October of 2014, on Lower George's Street. Not sure who they are, but I promised them that I'd get around to putting their photograph up!